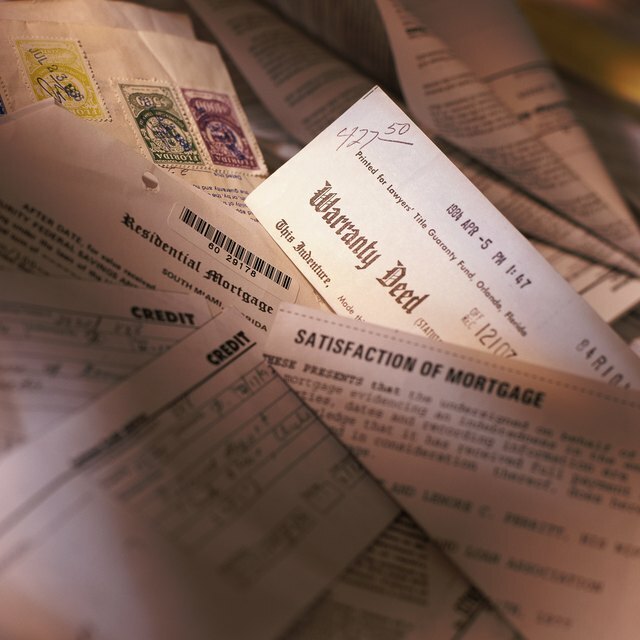 Do Mortgage Lenders Verify Your Marital Status? There's good news if you and your spouse want a mortgage but one of you has a low credit score. You can apply for a mortgage loan in your name only, without your spouse. This comes with negatives and positives. But if one spouse has weak credit, it might make sense for the partner with strong credit to apply for a mortgage loan singly. Nothing requires husbands and wives to apply for a mortgage loan jointly. Mortgage lenders today rely on three-digit credit scores to determine whether borrowers qualify for home loans and at what interest rates. The higher the credit score, the lower the rate. But if two people apply for a loan jointly, lenders will only consider the credit score of the applicant whose score is lower. If your score is 740 but your spouse's is 620? Your lender will only consider that 620 score, throwing out your much-better score. If your spouse's credit score is too low, you might not qualify for a mortgage loan at all. As of 2013, most lenders considered scores of 740 or higher on the FICO credit-scoring system to be good credit scores, those worthy of low interest rates. Lenders, though, will asses higher interest rates to scores under 700. And many won't pass out loans to borrowers whose credit scores are under 620. If your spouse's credit score is too low, though, it might make sense to leave that person off the mortgage-loan application. A negative comes with leaving your spouse off your mortgage application: You might not qualify for as large of a mortgage loan. If your spouse doesn't apply with you jointly, your lender won't consider your partner's salary. Most lenders want your total monthly debts -- including your new mortgage payment -- to equal no more than 36 percent of your gross monthly income. Without your spouse's salary to bump up your reported gross monthly income, you might have to choose a lower loan amount to meet that 36-percent threshold. What Is a Co-Borrower on a Mortgage? Can You Get a Home Loan if Your Spouse Filed for Bankruptcy? Just because your spouse's name isn't on the mortgage loan, doesn't mean that your partner can't have ownership of your new home. You can include your spouse's name on your home's title even if that spouse isn't officially responsible for contributing to your monthly mortgage payment. If your spouse's name is on the title, that spouse has as much an ownership interest in your home as you do.